BABY FOOD FOR CREATIVES: Inspiration: Are You Sharp Enough To Win A Pencil? 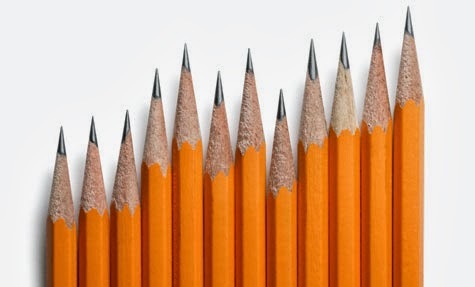 Inspiration: Are You Sharp Enough To Win A Pencil? I'm partial to pencils. Especially freshly-sharpened pencils. And big gold pencils -- like the ones they award at the One Show every year. I've gone to the interactive award show for the past few years and am always so inspired and motivated by everything I see. To see what other people from all over the world have done in the name of advertising is amazing. Especially the things that actually help people and change the world. Bookmark the link to this site and whenever you're feeling unmotivated, uninspired or are just having a ridiculous creative block, pull this up. Trust me it works. It's been scientifically proved. In my head.